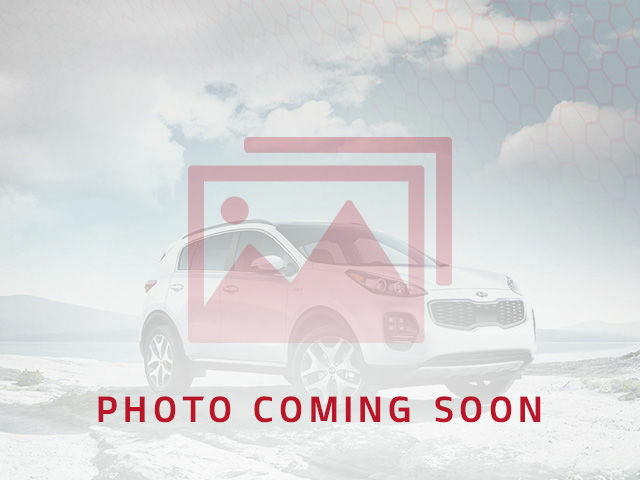 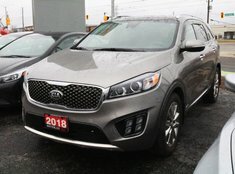 At Waterloo Kia, we know it’s not easy to buy a pre-owned vehicle. 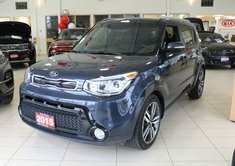 There are a lot of options available, and it’s hard to be completely certain that you’re buying a quality vehicle. 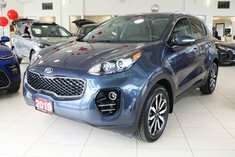 At our dealership, we aim to simplify the process for you and ensure that we provide the best customer service around. 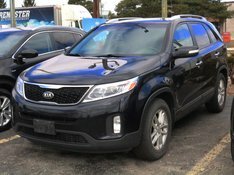 In addition, we’d like to assure you that all of our pre-owned vehicles have been inspected, and some have even been certified! 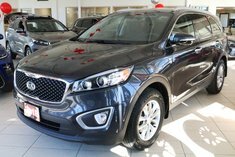 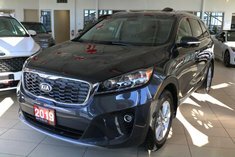 Visit us today and purchase your next certified pre-owned vehicle from Waterloo Kia with complete confidence. 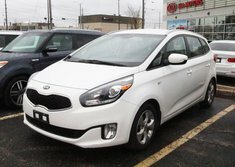 Peace of mind starts with Waterloo Kia’s inventory of certified pre-owned Kia vehicles. 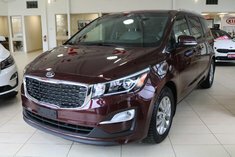 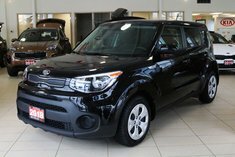 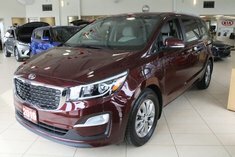 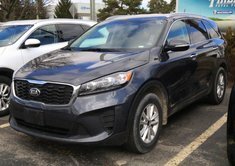 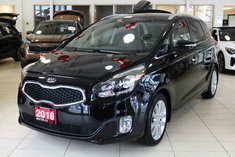 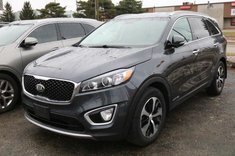 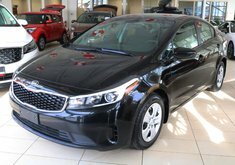 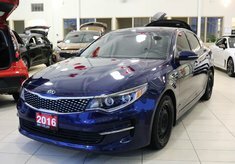 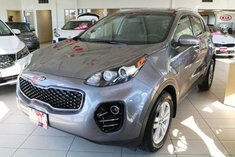 Kia offers one of the most comprehensive and complete pre-owned certification programs in the industry, starting with a complete 135-point inspection. 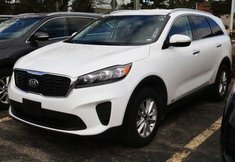 This examination covers your vehicle’s entire body to ensure nothing’s been left to chance. 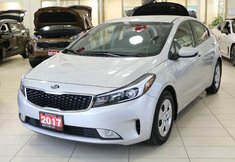 Moreover, every certified pre-owned Kia vehicle comes with a full CarProof vehicle history report that ensures you know the history of your used vehicle. 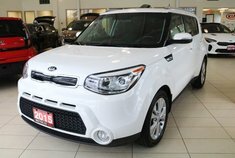 These are just some of the benefits that come with purchasing a certified pre-owned Kia at Waterloo Kia. 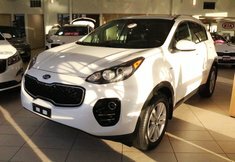 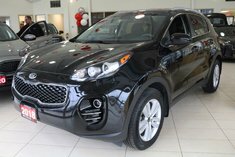 Our team of dedicated pre-owned vehicle specialists will take the time to get acquainted and introduce the various models available. 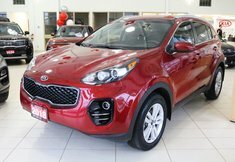 We also offer flexible financing options with low interest rates and flexible terms. 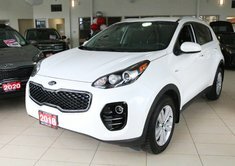 These financing solutions, along with our special offers, will make it more affordable to purchase the right pre-owned vehicle for you. 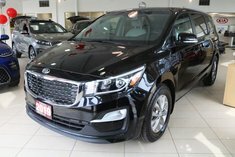 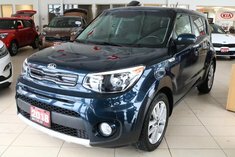 If you want complete peace of mind and a look through a collection of quality pre-owned vehicles, you’ll want to stop by Waterloo Kia today.